unpretentious food and wine served with top-notch hospitality. 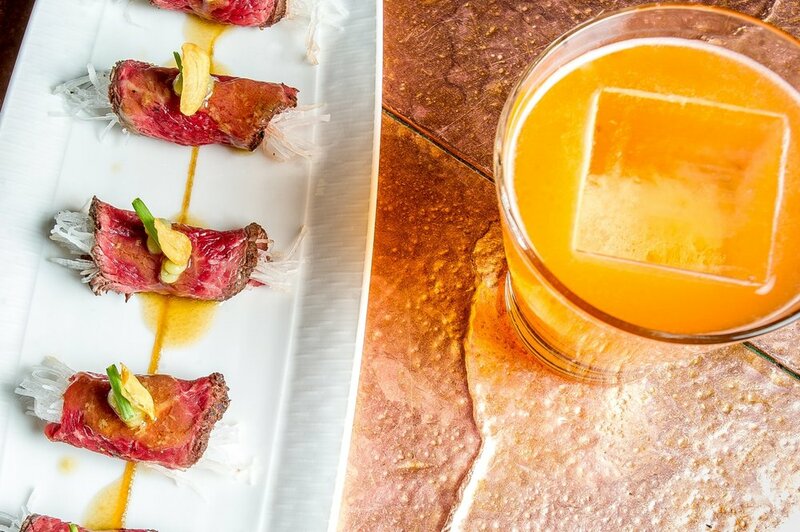 Impeccable hospitality, American cuisine, carefully curated wines and globally-inspired cocktails. Jimmy's has been known as an "Aspen Institution" since opening 1997, and both nothing and everything has changed. We strive to be innovative in our approach to food and drink. We spend time looking at how we can be easier on the planet, how we can bring you better and better service, and what is most delicious right now. 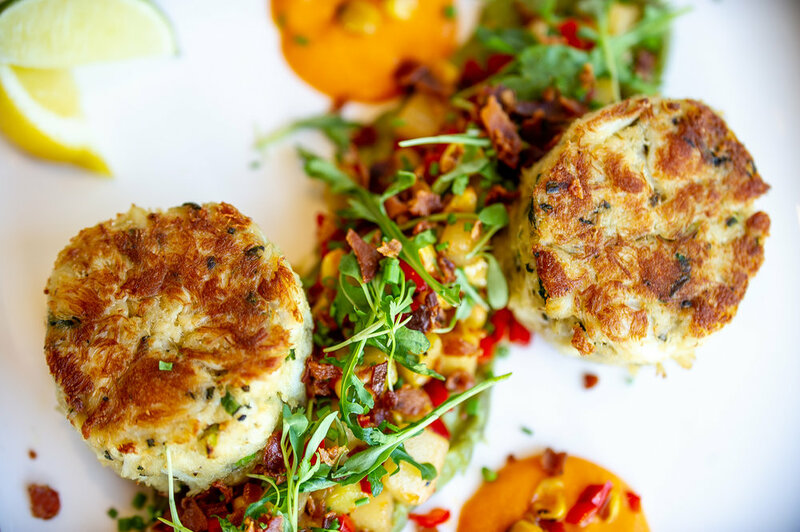 Explore our website to learn more about our menus, drinks, wine and sustainability programs. We look forward to welcoming you.